When making the decision to install or upgrade a farm dairy effluent system it's important to ask the right questions, gather information and take professional advice. This system is the traditional design with a stormwater diversion in place at the yard. 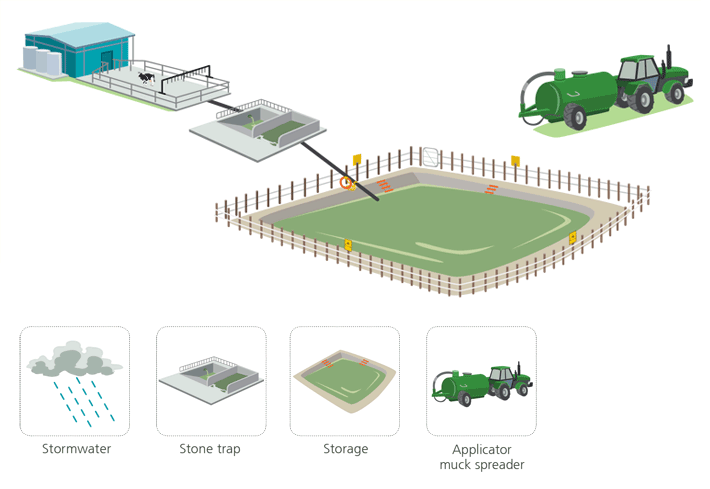 The effluent flows from the yard through a stone trap to a storage facility either via gravity feed or pump. It is then irrigated to land using a travelling irrigator. This system has a storm water diversion at the yard. The effluent then flows through a stone trap to a mechanical separator where the solids are removed. The liquid is then pumped to storage and irrigated to land via a small number of low rate applicators that are moved frequently. 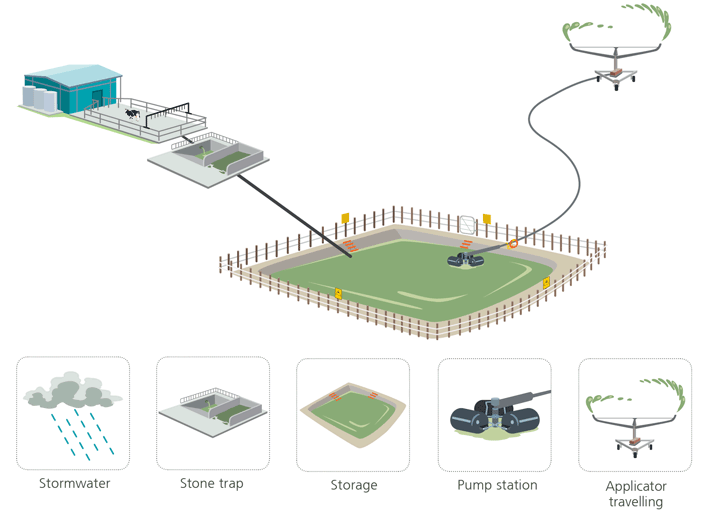 This system would typically include a storm water diversion then flow through a stone trap to a storage facility. A pump station is required if there is no gravity to storage. Effluent is stirred and sucked from storage into a muck spreader truck and sprayed to land. See How landscape and climate affect effluent management for more information. Management practices need to be matched to soil and landscape risk in order to prevent loss of effluent into the surrounding environment. Soils across New Zealand have been classified into high and low soil risk categories for farm dairy effluent application. The Pocket guide to determine soil risk for FDE application will take you step by step through the process of working out the soil risk for a farm. There are several companies developing dairy effluent treatment systems that they believe will offer options for farmers, but these need to be carefully evaluated. The Dairy Effluent Treatment Systems technical note provides a summary of relevant technical information as well as regulatory requirements that all parties need to consider before embarking on such a system. 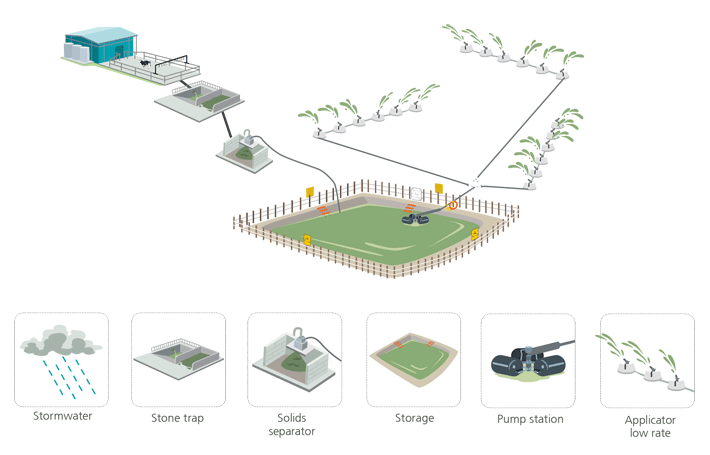 Recently there has been interest in biogas capture from dairy effluent and converting to electricity for use on farm and/or selling to the grid. The Energy Capture Systems from Dairy Effluent technical note gives a brief overview of energy capture systems (both anaerobic digestion and biogas) from dairy effluent. It has been developed for farmers and for companies looking to offer this technology to dairy farmers with assistance from experts around New Zealand. This technical note is essential reading before considering installing such as system on your farm. 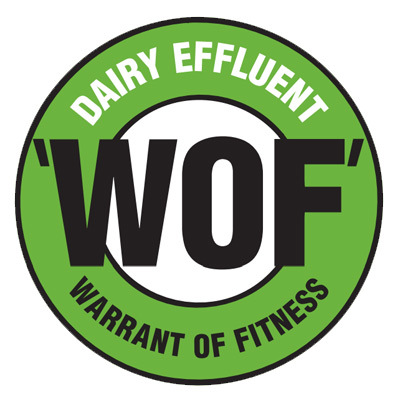 Thinking of using recycled dairy effluent water for washdown? It’s often a good idea, although there are strict food safety regulations that you need to understand and manage to prevent any possible risks to food safety. See Using Recycled Farm Dairy Effluent Water for Yard Wash-Down for guidelines. Just upgrading one part of your system? For more in-depth information on solids separation systems see Part 2 in IPENZ Practice Note 27 - Dairy Farm Infrastructure. 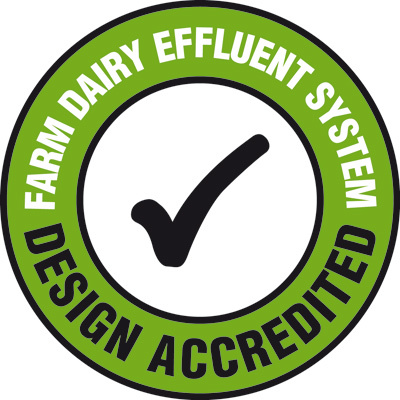 All effluent systems designed for land application must be done in accordance with the Farm Dairy Effluent Design Standards and Design Code of Practice. These resources contain all the technical specifications for a land application system. They are designed for companies designing effluent systems and for farmers who are technically savvy. This booklet helps you ask the right questions to get most appropriate farm dairy effluent system installed.